I managed to do an Ingenuity treasury for Earth Day as well as the usual two for Friday. So, to start things off, Love Your Mother! (Earth) is full of earth friendly gift ideas. In Purple Please! and Shades of Gray I had fun putting together. Hope you enjoy them! It's Thursday again! Feath & Kee were featured in five Etsy treasuries this week. 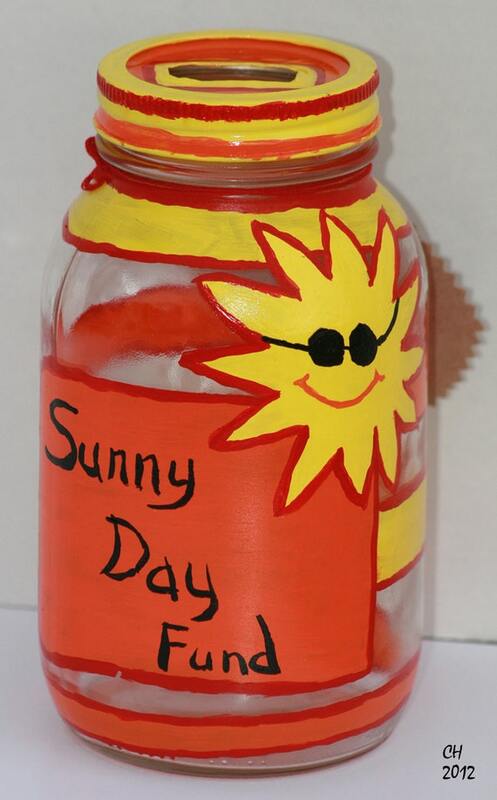 First up, Sunny Day Fund was included in two treasuries this week. 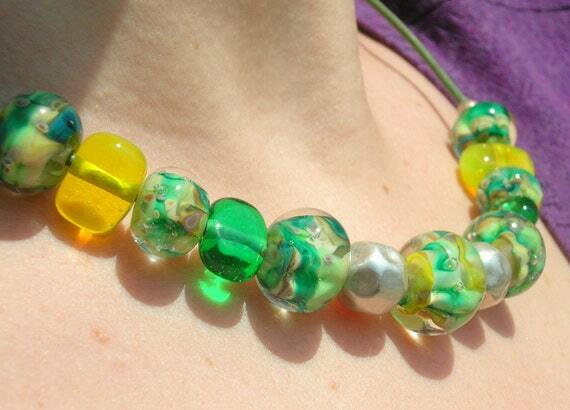 Candan creates vibrante jewelry using lampwork beads that she creates herself. There is not a lot to say beyond that - I think her work says it all. I love the greens in this one. and "Sunny Days " by Sylvia from Sylvia Loves Pink. 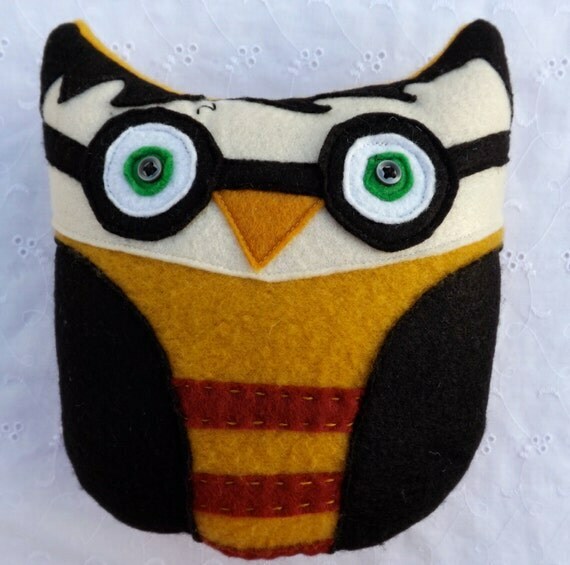 Sylvia makes the neatest pouches and cute stuffed animals like the Harry Potter inspired one below. Sam specializes in hand cut paper art. Everything in her shop is so beautiful. 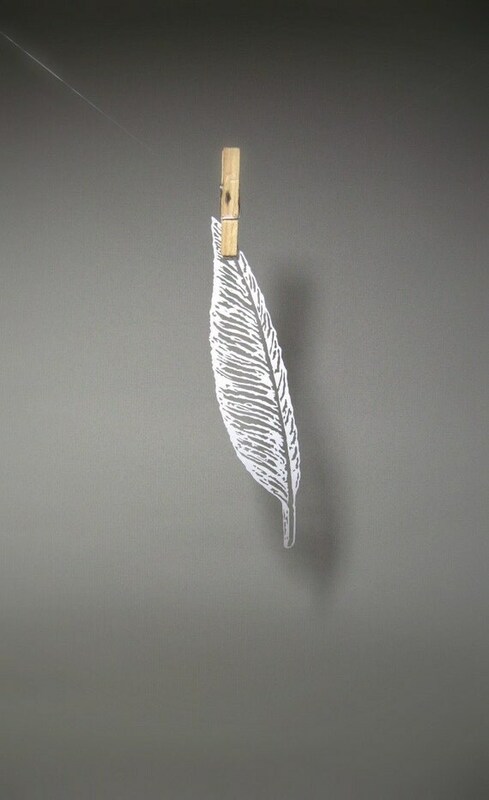 I had a had time choosing, but here is a feather for Feath. "Paying it Forward" by Callie from The Whimsical Wodgelet. Callie and her sister Missy make interesting jewelry. I love their name and this piece. Finally, Thank you by the team at Sadi Sweet Shop. 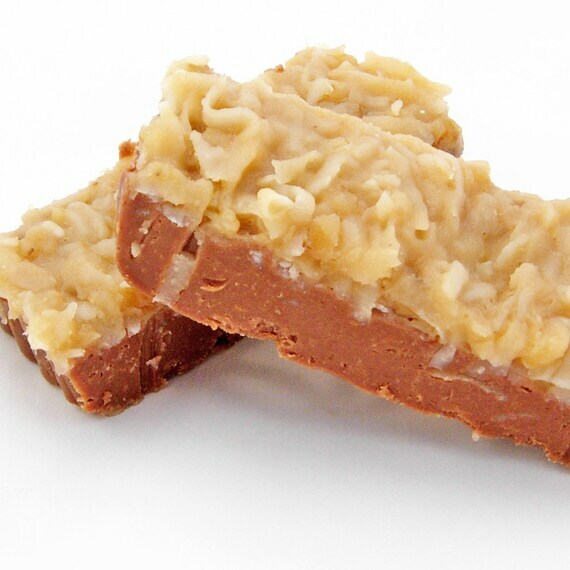 Clicking through their shop will make a full stomach rumble! Check in tomorrow for my Ingenuity treasury picks. It has been a trying week. My thoughts and prayers are with those affected by the Boston Marathon bombings and the tragedy in West, Texas. Next, we have the cheerful "Gift for Mom"
It's Thursday again! 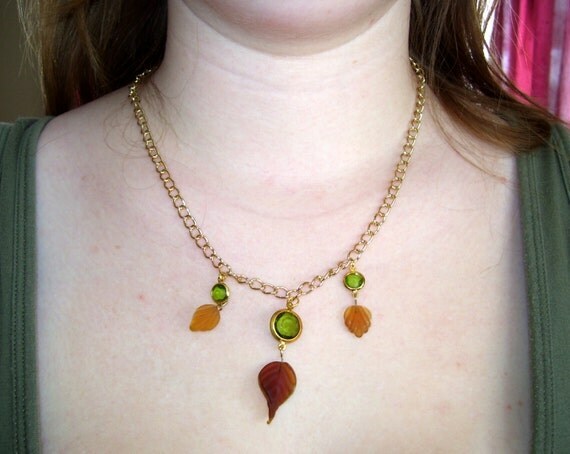 Feath & Kee were featured in three Etsy treasuries this week. 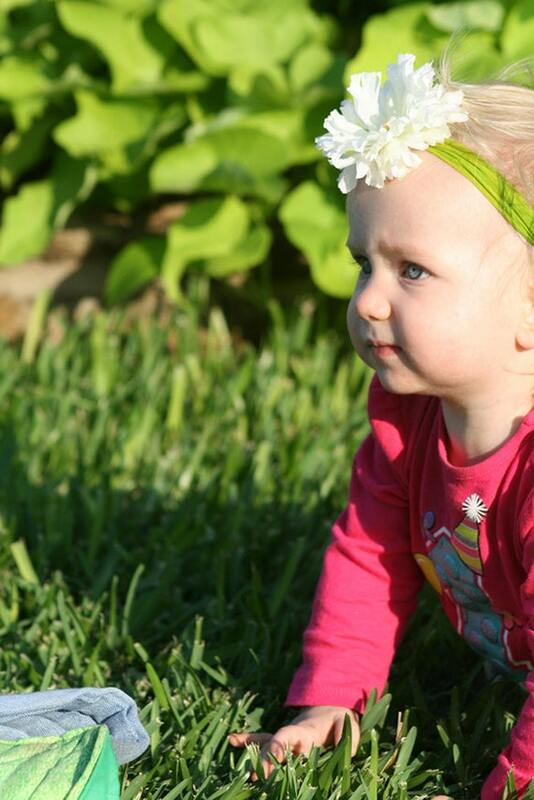 First up, Hand Dyed Green Headband with White Flower was included in two treasuries this week. and "Spring Blooms" by Monica of Rescued in Time. 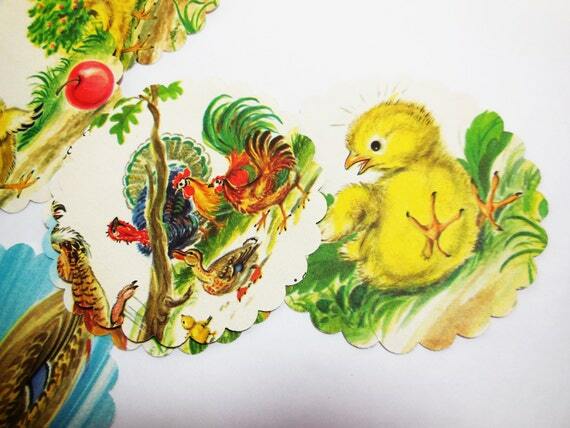 At Crave Cute, Diane has a great collection of vintage and handmade items. These cute cutouts would be great for many different uses. I am a huge fan of Rescued in Time. Monica has gathered a great selection of vintage items. 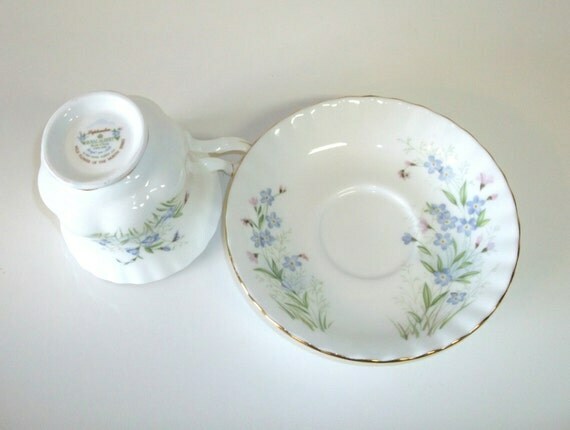 Including this vintage cup and saucer. I think this would make an interesting and unique birthday or anniversery gift. 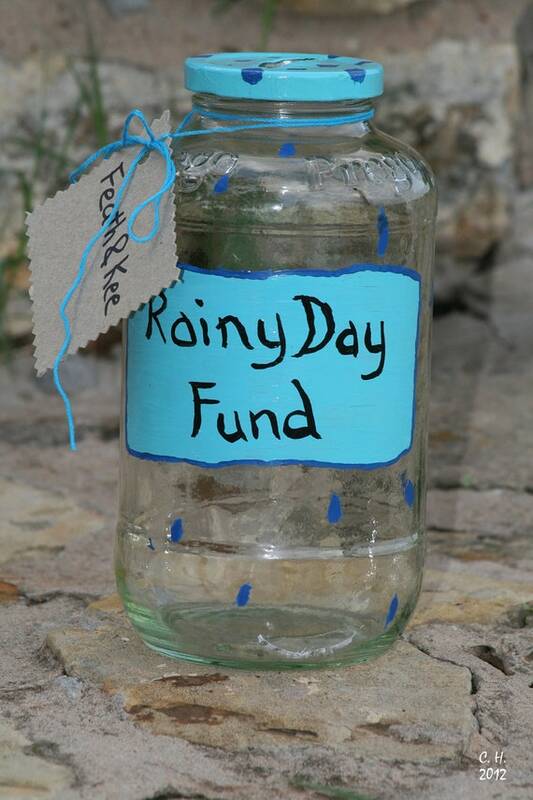 Rainy Day Fund was included in the rain themed "Rain Rain Go Away" by Val from Binky Buddy. Val makes the cutest binky holders. I wish that I had one (or two) of these when my girls were smaller. 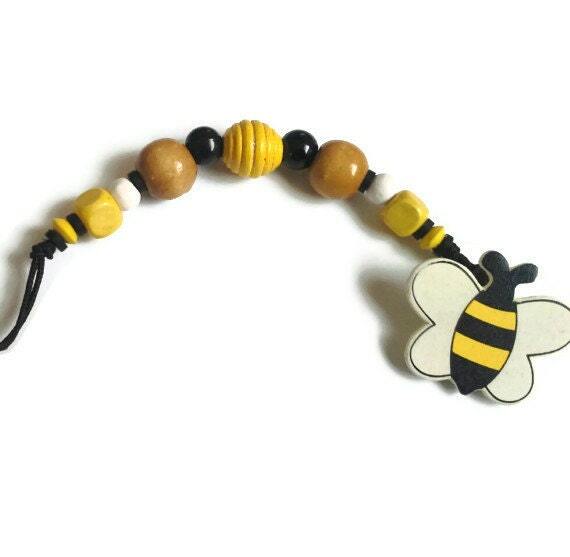 I really like this fun bumble bee holder. It is perfect for spring and summer, and would work for a boy or girl.